TEAM updEIGHT 9Mar2011 from Jamie on Vimeo. 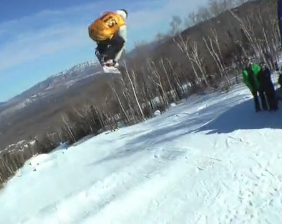 TEAM updEIGHT at Sunday River from Jamie on Vimeo. TEAM updEIGHT Feb2011 from Jamie on Vimeo. The first TEAM updEIGHT of the season! 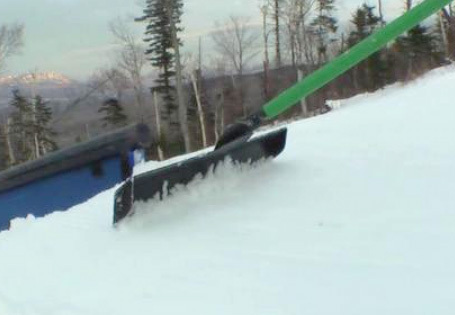 Thanks to Sugarloaf, Maine, for having a couple of amazing terrain parks set up! Chris and Tristan got at it with their new TEAM EIGHT boards. Check back for more videos throughout the season.